Thank you to our dedicated staff volunteers! Help us make commencement a memorable experience for our graduates and guests. Each year nearly 5,000 students will graduate and over 25,000 guests will enter the Watsco Center to be a part of commencement. 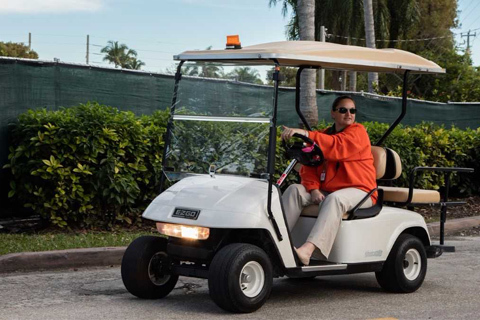 The Office of Commencement and Office of Events Management appreciate the dedication of the UM staff who volunteer their time to contribute to the success of the commencement ceremonies. Volunteer opportunities are open to UM Staff with supervisor approval. Administrative-Commencement Days will be awarded to eligible staff who volunteer for multiple ceremonies. Save the date! Spring 2019 Commencement Volunteer training meeting will be held on Wednesday, May 8 at the Watsco Center - Fieldhouse. For more information please email eventsmanagement@miami.edu.